Working in the event planning business since the age of twelve (yes, really) has given me more than my fair share of experiences to reflect on. As a result, my forecasts for the future are always based on experiences from the past, studying trends from yesterday to understand those of tomorrow. If there’s one thing I know about corporate events planning & trends, it is that they mirror the status of the economy overall. When companies are succeeding and stock prices are up, event budgets normally reflect this. And when there’s an economic downturn, companies prefer not to flaunt the funds they do have, either reducing their budgets, cancelling events, or asking to have their events’ look and feel toned down. The potential flaw in this behavior is its effect on employees. Their hard work throughout the year, and perhaps harder work during an economic downturn, makes rewarding them and connecting with customers more critical than ever. Many event owners believe a successful event must cost a great deal of money. This doesn’t have to be true at all. 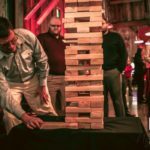 Aligning the goals and objectives of the event into its planning and successful execution just takes a little bit of creativity and ingenuity. Members of Generation Y are a major part of the workforce. Streaming, snapping, liking, and sharing is how Gen Y communicates and shares their experiences. Taking advantage of social media at your event is easy. 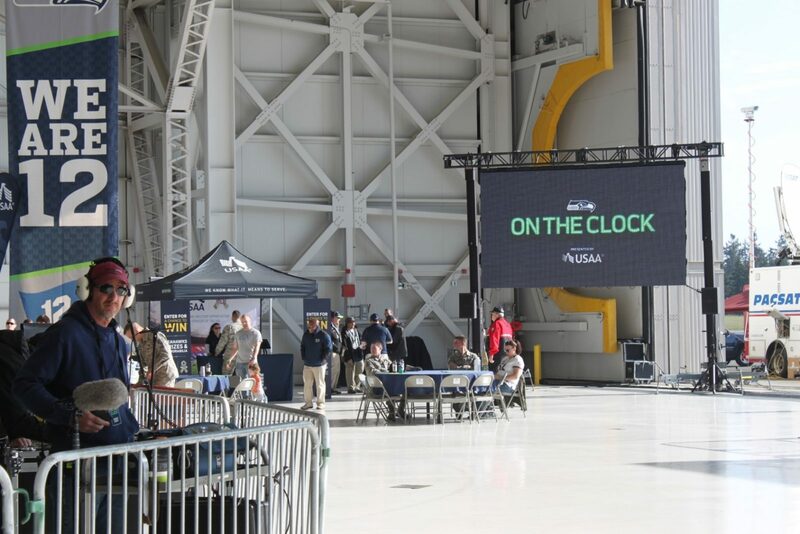 For many corporate events, I’m finding interactive activities go a long way in connecting people to people. Activities get attendees moving, interacting, and socializing without force or the dreaded small talk. Interactive activities in particular can help international attendees whose first language may not be English. In the corporate world, the need for expert event planners has increased. Full-service event proposals and comprehensive management from installation to execution is a must from any event production company. In most corporations, there are very few full-time event managers able to produce events. Typically, the job gets ‘pawned off’ to lower level staff who may lack the experience necessary to get the job done. A professional event manager is a key to keeping costs low and results high. 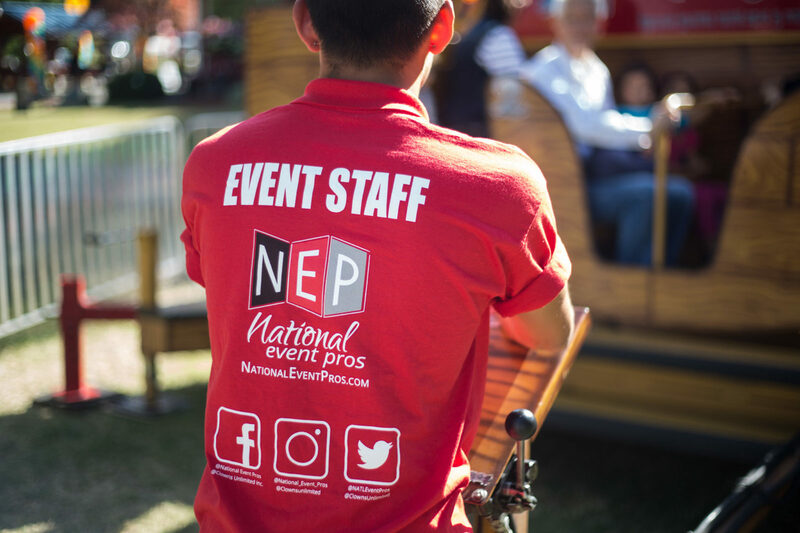 Event management is its own business, requiring a high level of project planning, budget and negotiation skills, leadership, creativity, and expertise. By delegating the role to a professional, you’ll have someone to plan and produce on your behalf. Plus, we think of everything! I mean everything! 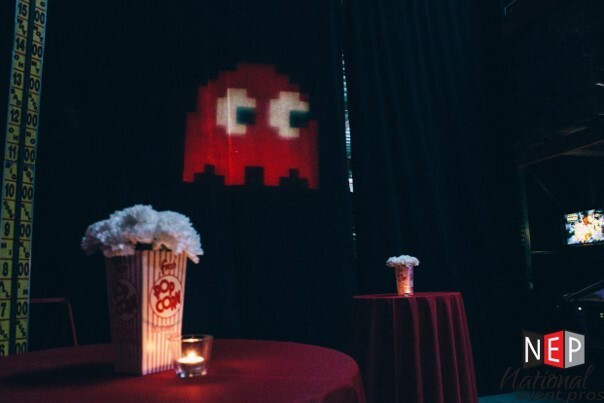 From the venue to the food, to the entertainment, to the cute little popcorn box flower utilized as a vase with white carnations for your high-end carnival-themed event, we think of it all! And while we do the work, you get the credit! 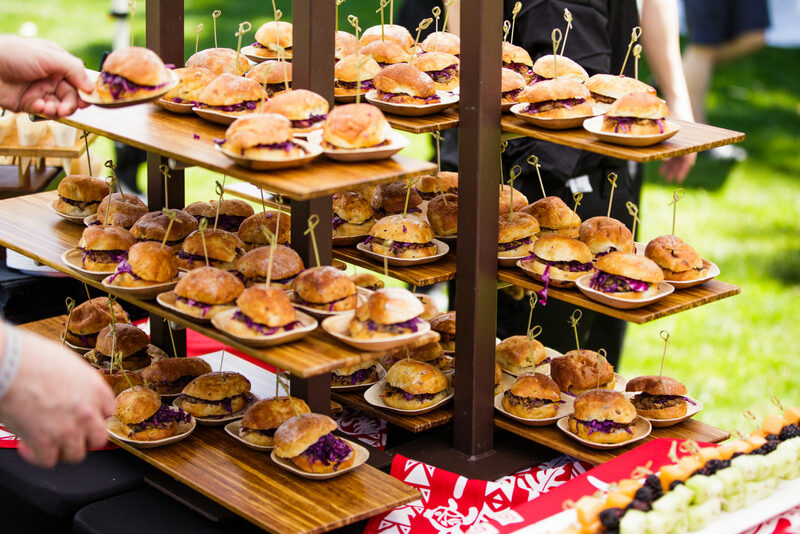 Your dollars go a long way when working with an event manager. We have all the tips, secrets, and special discounts in the industry and share our resources with you. Edible Activities: Think Inside the Box! In this case, the box is a cake box! Imagine your guests opening up a little bakery box to find a sweet little cake in need of decorating. Supply the piping bags and sprinkles and your guests eat this up, literally! From frosting to little sprinkles, all of the decorating accessories are at your disposal. The cake design and colors can be customized to fit your event theme. 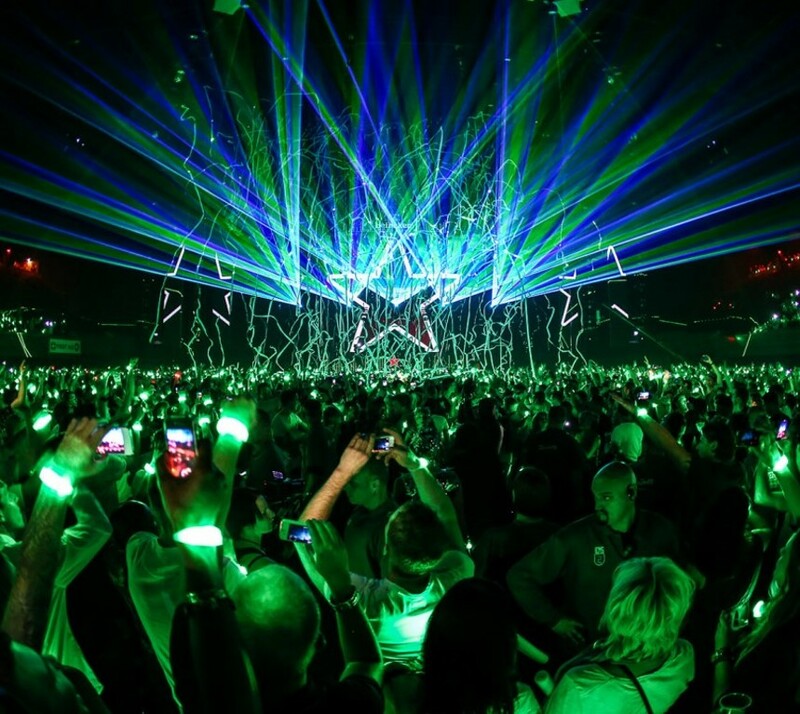 Lighting can have a HUGE impact on an event. It can completely transform a space. Lighting has been incorporated into activities, signage, and decor, as well as furniture and FOOD! 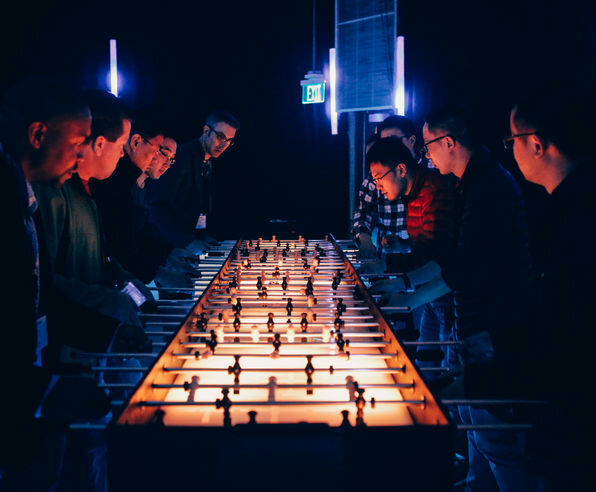 We are fully stocked with all things LED, including LED Uplights, LED Furniture, LED concessions, LED foosball, and even LED ping pong. 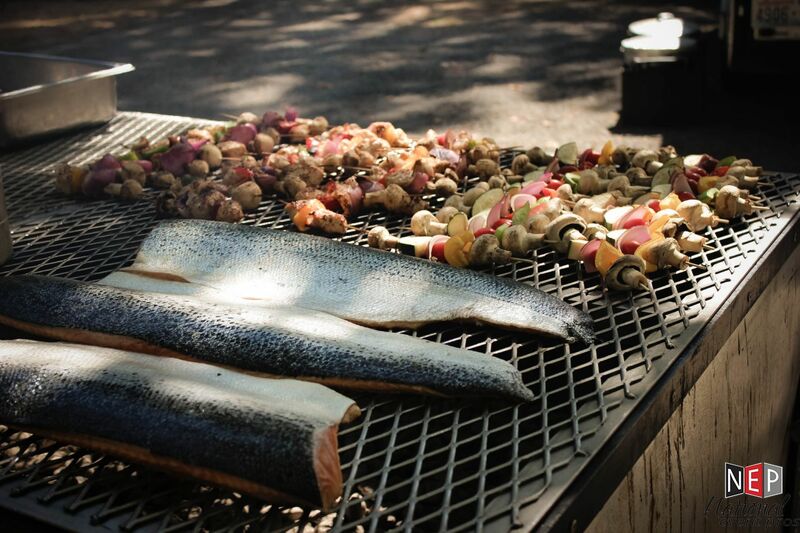 Every event planner is looking for unique experiences. Producing a Silent Disco is just that—unique! Let’s face it: very few people like to dance in front of other people. Call it fear of looking silly or perhaps their dancing skills are best left to be practiced behind closed doors. But deep down, everyone likes to dance. 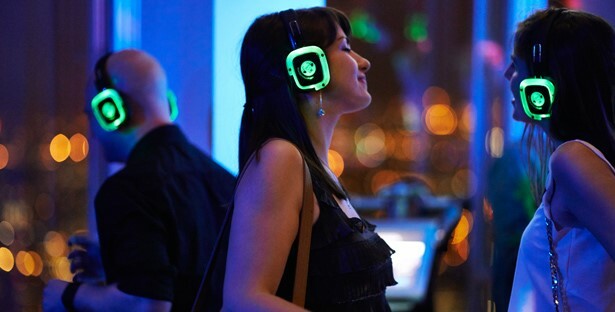 A Silent Disco can be set up anywhere. You just need a dark room, and perhaps a few black lights. Attendees don a wireless headset, each receiving radio-transmitted, high-energy dance music. Definitely a must at your next bash! 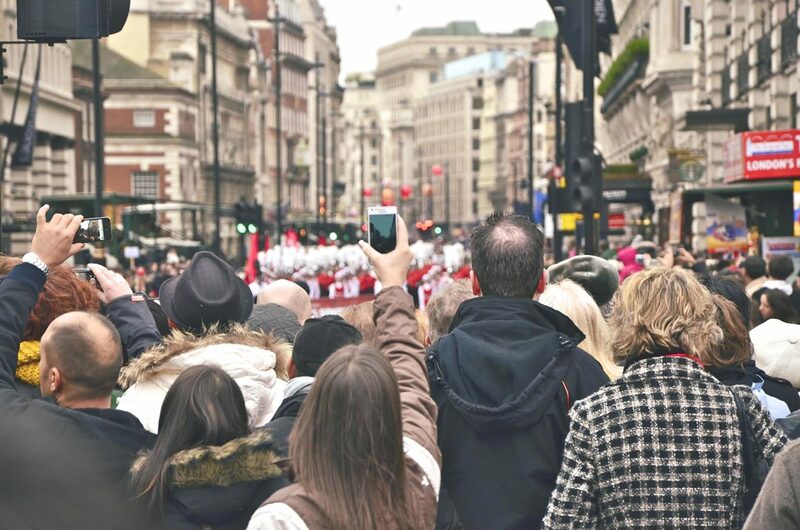 While safety never goes out of style, current events have made event safety an even bigger focus of event planners’ efforts in recent years. Your guests’ event experiences may be at the top of your list, but our highest priority is safety. At NEP, these two concerns go hand and hand. If it’s not safe, we’re not doing it! Every guest likes to take home a little bit of their event experience in the form of a token of appreciation for attending. Your SWAG doesn’t have to be pricey, but either make it thoughtful or useful—or both! Well received giveaways have included beach blankets, large totes, baby succulents (which never die), candles, coffee mugs, mini food & beverage items, sweet treats, and so much more. How do you spin traditional concessions and transform them into treats that are modern and stylish enough for your soiree? The answer is simple: reinvent! Give your guests a delicious twist on the classics everybody loves and craves. It’s all about reinventing! Let’s take cotton candy as an example. This simple puff can be transformed into endless possibilities. 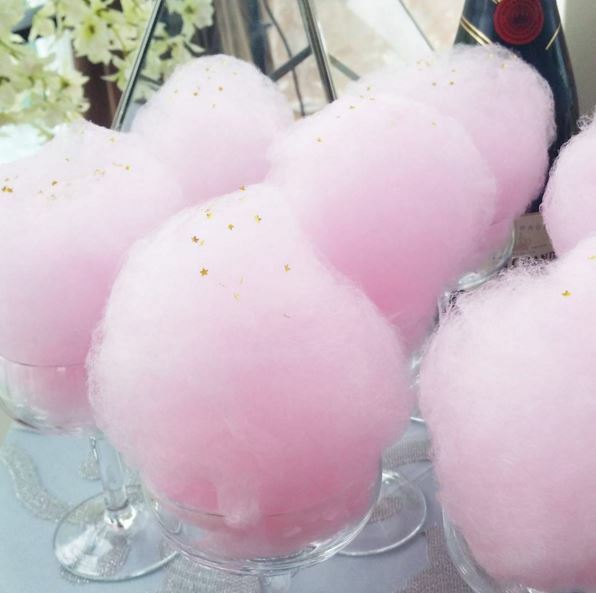 LED cotton candy, cotton candy cocktails, fancy cotton candy with edible glitter, or even organic sugar in a variety of flavors. Fashion repeats itself roughly every thirty years, a pattern I see within the event world as well. Oldies but goodies are coming back into full swing, but with a twist. A GIANT twist! Think giant chess, giant Jenga, giant trikes, giant billiards, and even giant Twister. 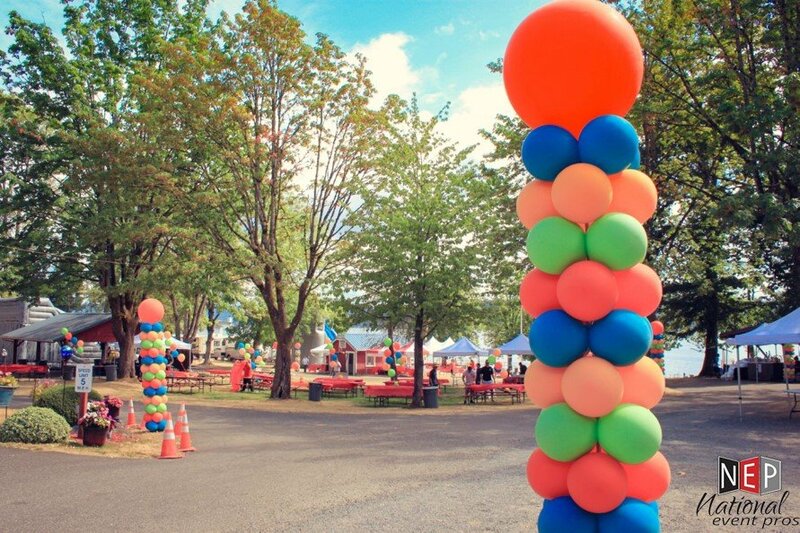 An event staple we see often are balloons. But the latest trend isn’t the typical ‘bouquet’ of a dozen balloons on a string, but oversized and amazing! From pillars to scriptures to large letters, today’s balloons pack a big punch for a relatively low price. 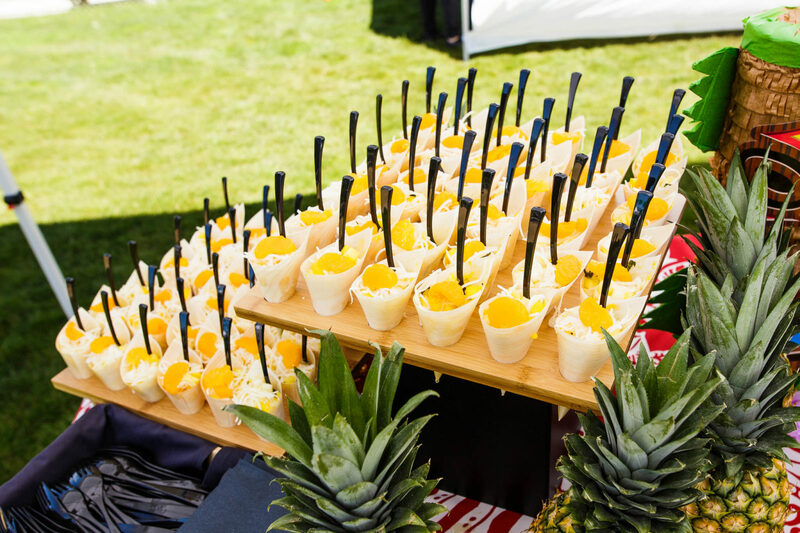 It’s a simple and affordable way to add volume to your event. Technology has made a massive impact on the event world. 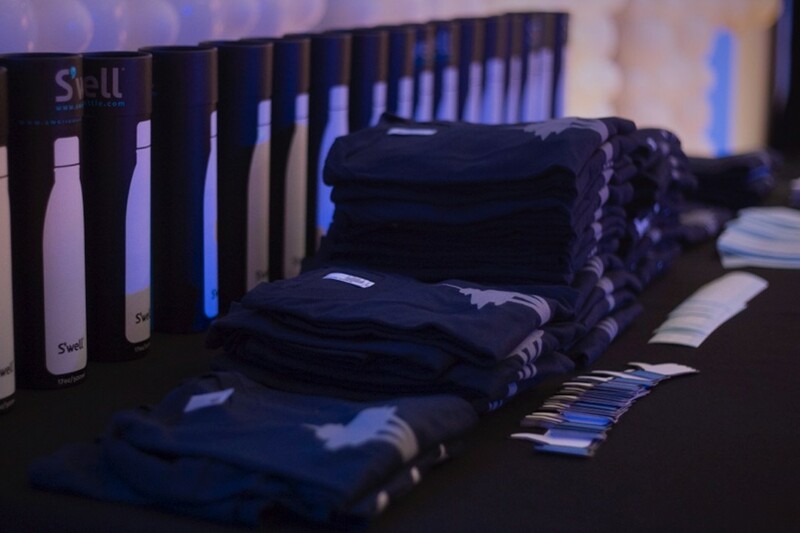 From holographic effects to digital swag bags, simple event trends have been completely teched out and reinvented. One of my favorite tech trends is the Pixmob. Pixmob is a LED interactive bracelet device that is controlled wirelessly to create rich and colorful visual effects, including waves, crossfades, strobes, and shimmers in the crowd. You’re able to control a crowd’s image and project images into a crowd by utilizing each guest as a pixel! As the economy improves, budgets turn around, and hotels return to charging premium rates, more planners are seeking alternative venues. 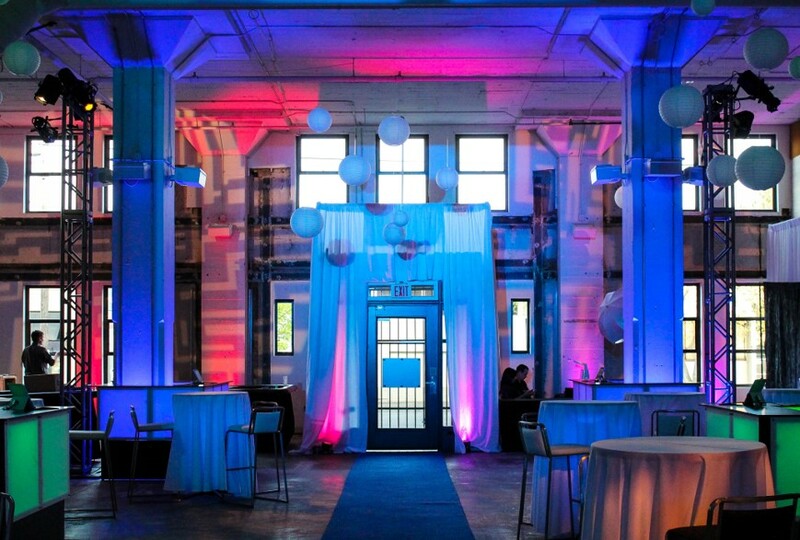 From empty warehouses to hangars, both act as blank canvasses with fewer limitations than traditional venues. Other creative venues include zoos, parks, museums, restaurants, lofts, rooftops, and parking garage structures. When it comes to event industry trends, use them as a starting point, then make them your own. 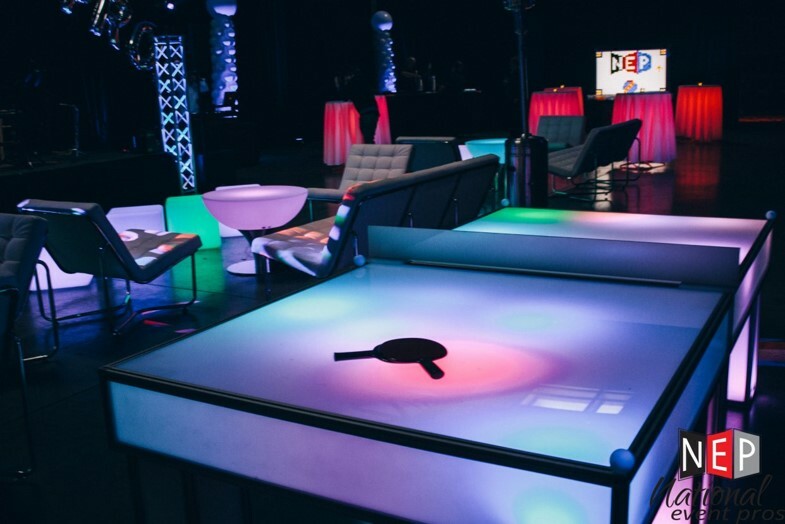 Just think: your innovative idea today could become the corporate event trend of tomorrow.